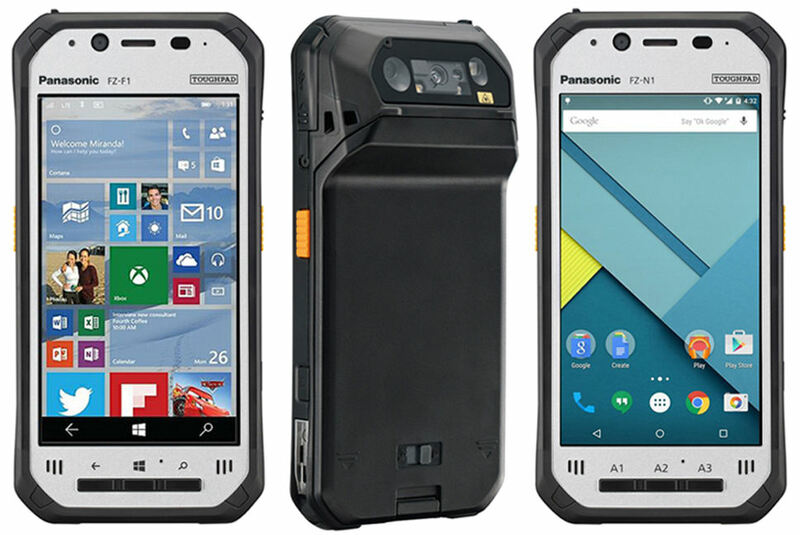 As the name suggests Panasonic Toughpad-series are really tough smartphones. Earlier in this name Panasonic used to launch tablets. Now they use the same to launch smartphones. With its peculiar design, the new series of Toughpads looks distinctly muscular. The company named the new handset as Toughpad FZ-F1 and Toughpad FZ-N1. Let us have a look on these exclusively distinct smartphones from Panasonic. Peculiarly designed Toughpad FZ-F1 and Toughpad FZ-N1 are having similar features all-together.Both the handsets are bit bulgier and denser than usual handsets. They weigh nearly 9.8 ounces and measures nearly 0.64 inches. These handsets are loaded with 4.7 inches wide High Definition screens. They are loaded with a resolution of 1280*720 pixels. The display is designed in such a way that the contents are visible even in immense sunlight. Both Toughpad FZ-F1 and FZ-N1 holds IP65 and IP67 certifications. This means both handsets are designed to handlehigh-pressure jet spray as well as can survive upto 3.3ft depth under the water for about 30 minutes.Handsets are made to handle dust as well as accidental drops from a height of maximum 6 feet. These handsets also feature 10 point Multi-touch along with Rain Sensing and Glove Touch Mode. Both Toughpad FZ-F1 and FZ-N1 are powered by Qualcomm Snapdragon 801 processor. This Quad-Core processor is loaded with a processing speed of 2.3GHz. Both the handsets are loaded with a RAM of 2GB, which means the makers ensure that they function without any processing lags. The internal storage of Toughpad FZ-F1 and FZ-N1 comes to be 16GB. This can be extended upto 64GB with the help of external microSD memory card. The only difference comes in case of their OS. Toughpad FZ-F1 runs on Windows 10 OS whereas Toughpad FZ-N1 runs on Android OS of v5.1 Lollipop. Both Toughpad FZ-F1 and FZ-N1 is loaded with a primary snapper with 8MP lens. This main snapper is supported by dual-tone LED flash. The front snapper is loaded with 5MP lens, which will allow you to have extensive selfies with your loved ones. On connectivity side both Toughpad FZ-F1 and FZ-N1 supports dual-SIM with 3G and 4G LTE connectivity. These handsets also support WiFi connectivity, Bluetooth with v4.1, NFC, GPS along with USB OTG. Toughpad FZ-F1 and FZ-N1 is also loaded with Front-facing Stereo speakers which guaranty upto 100 Decibels sound. This enables the devices to be used even in noisy industrial areas. Toughpad FZ-F1 and FZ-N1 also holds a Barcode Reader to the side. Panasonic promises that Toughpad FZ-F1 and FZ-N1 battery is capable of providing nearly 8 hours back-up with 3200mAh capacity, if used rigorously. This battery guarantees a 24 hours talk-time and 700 hours standby also. 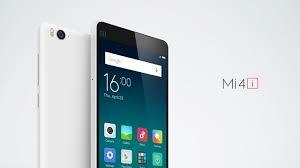 The company also declared that there another 6400mAh battery option is also available. Toughpad FZ-N1 is tagged with a price of $1499 and will make out for markets by March. Toughpad FZ-F1 comes is priced at $1599 and also will be available by March. Both the handsets are available with a limited warranty of 3 years.